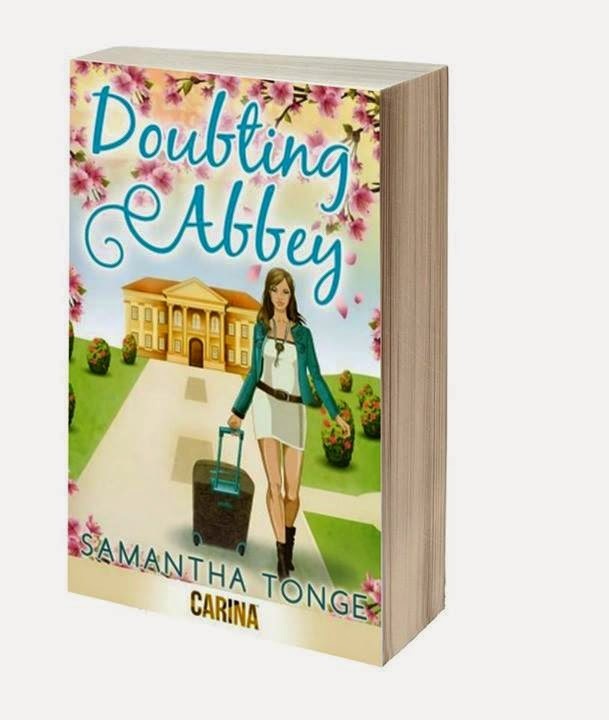 Doubting Abbey : Festival of Romantic Fiction Shortlisting! Festival of Romantic Fiction Shortlisting! Goodness me. I am still recovering from the exciting news that Doubting Abbey has been shortlisted for the Festival of Romantic Fiction's Best E-book award. The ceremony is in a couple of weeks, so I guess I'd better brush down my posh frock - or even better, buy a new one! The competition is fierce, but I'm just so thrilled to be on this list, it makes all the sweat and tears - and hours at my desk, eating chocolate! - worthwhile. Best of luck to everyone. Further details of the other shortlists - for authors and the romantic fiction industry - are here.